 Tenant > Flat / Apartment | , Greater Noida. 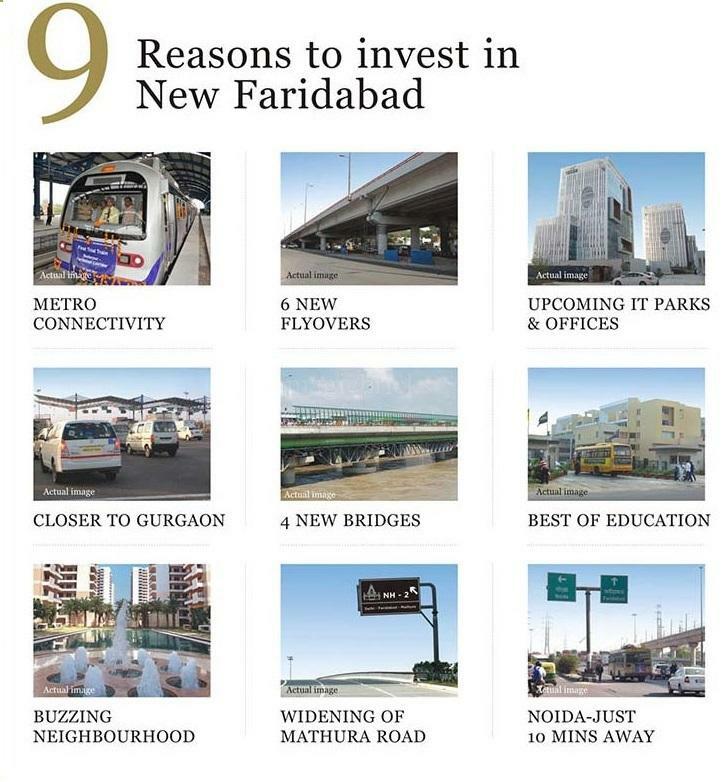 Seller > Residential Plot/Land | Noida, Greater Noida. 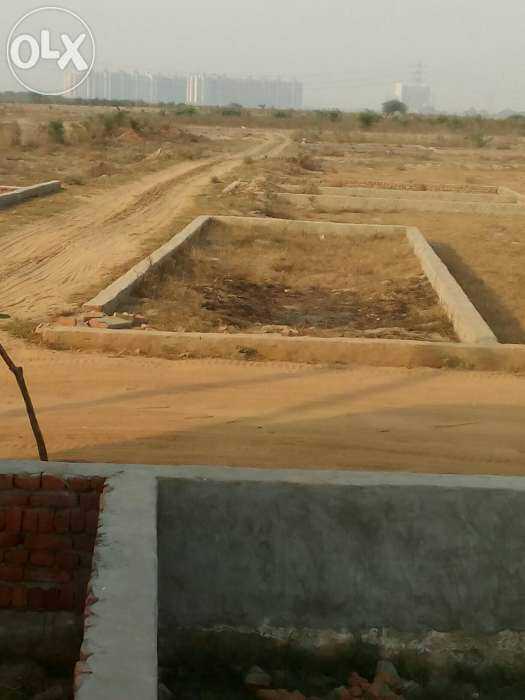 Plot on greater noida fng highway. This property is freehold property. Immediate registry and mutation o 50% payment on total cost of plot. Free site visit facility. 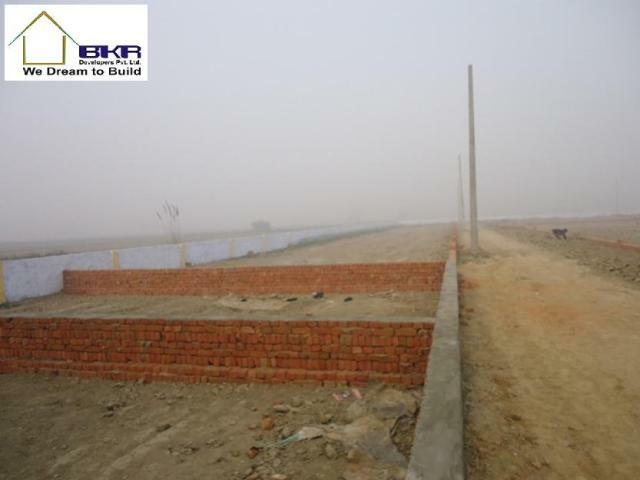 Seller > Residential Plot/Land | Sector -16B, Greater Noida. 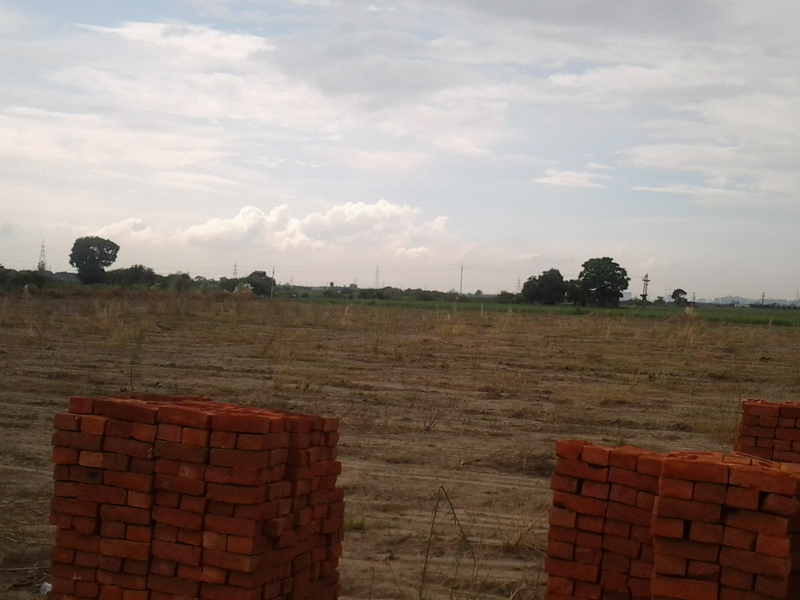 Seller > Residential Plot/Land | , Greater Noida. 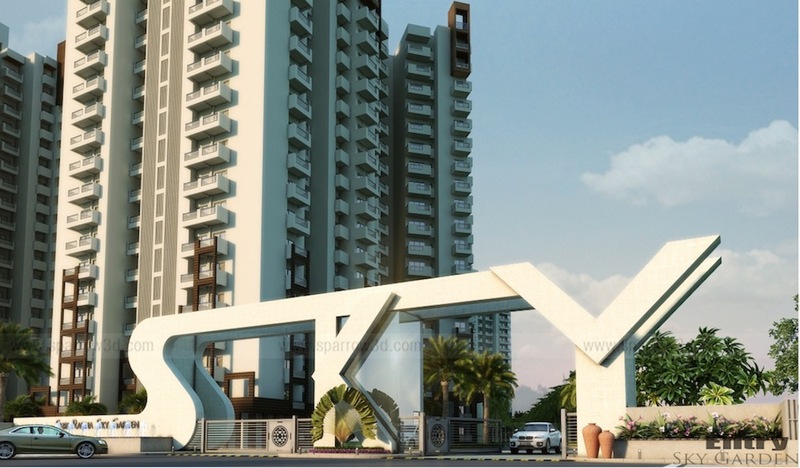 Seller > Flat / Apartment | Sector -16B, Greater Noida. 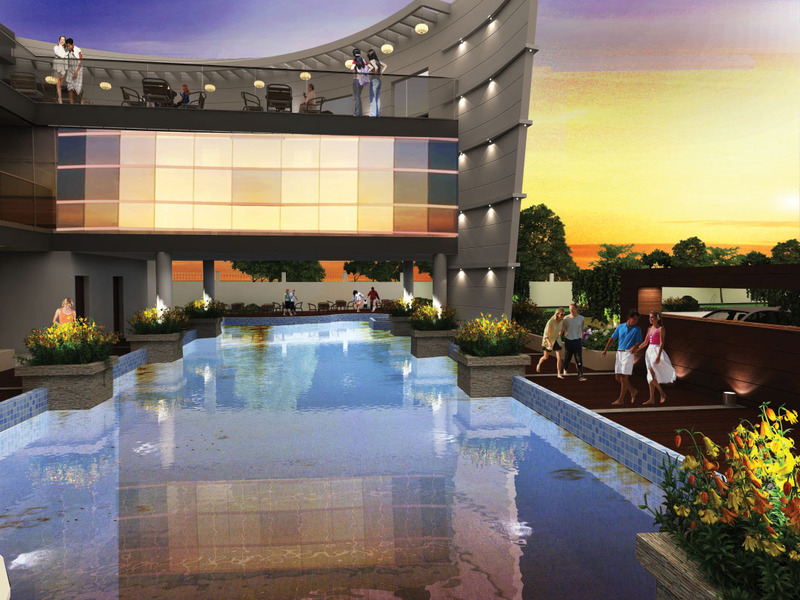 Seller > Commercial Office/Space | Sector -16B, Greater Noida. It’s a 25 acres mixed land used development, located in Greater Noida West on state highway only 500 meters from proposed metro station. It’s a 2 side open corner plot with 7 star hotel facilities and club house.